Skardu (Urdu: سکردو‬‎, Balti: སྐར་མདོ་་) is a city in Gilgit-Baltistan region of Pakistan, and serves as the capital of Skardu District. 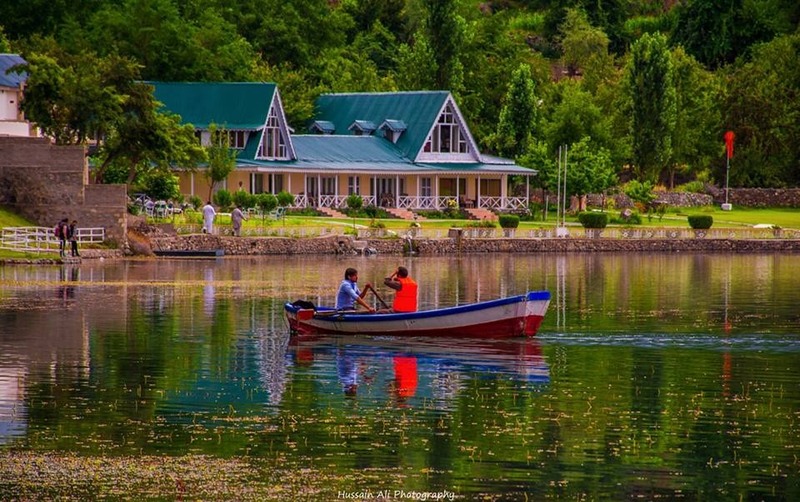 Skardu is located in the 10 kilometres (6 miles) wide by 40 kilometres (25 miles) long Skardu Valley, at the confluence of the Indus and Shigar Rivers at an altitude of nearly 2,500 metres (8,202 feet). The city is an important gateway to the eight-thousanders of the nearby Karakoram Mountain range. The town is located on the Indus river, which separates the Karakoram Range from the Himalayas.